It’s $395 per year. Simple pricing encouraging clients to work their websites through the year. The pricing includes domain name, hosting, email accounts using the domain name as well as unlimited design through the year. Pegasus Ventures creates as many pages as needed with as many updates as needed through the year. Tap here for more information about getting a website designed by Pegasus Ventures! 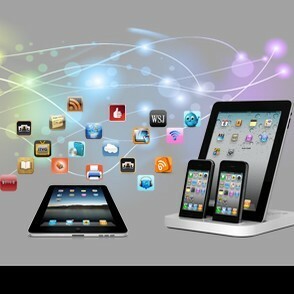 $495- Apps developed for smart phones mirroring websites with the one price promise Pegasus Ventures uses in website design. Customers access your small business from their phone with a simple tap. Swipe now to see how to put your small business your customer’s pockets! 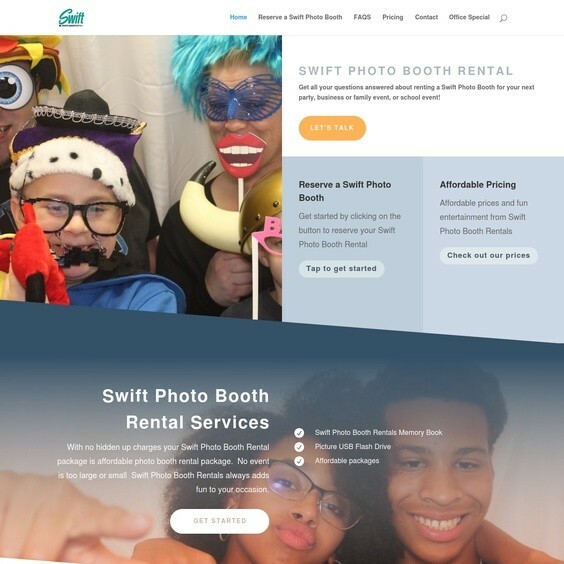 $250 per month- Pegasus Ventures manages social media by tying together social media platforms and the client website while responding to inquiries in real time to visitors to social media platforms. As with all the services provided by Pegasus Ventures social media strategy must drive top line sales. 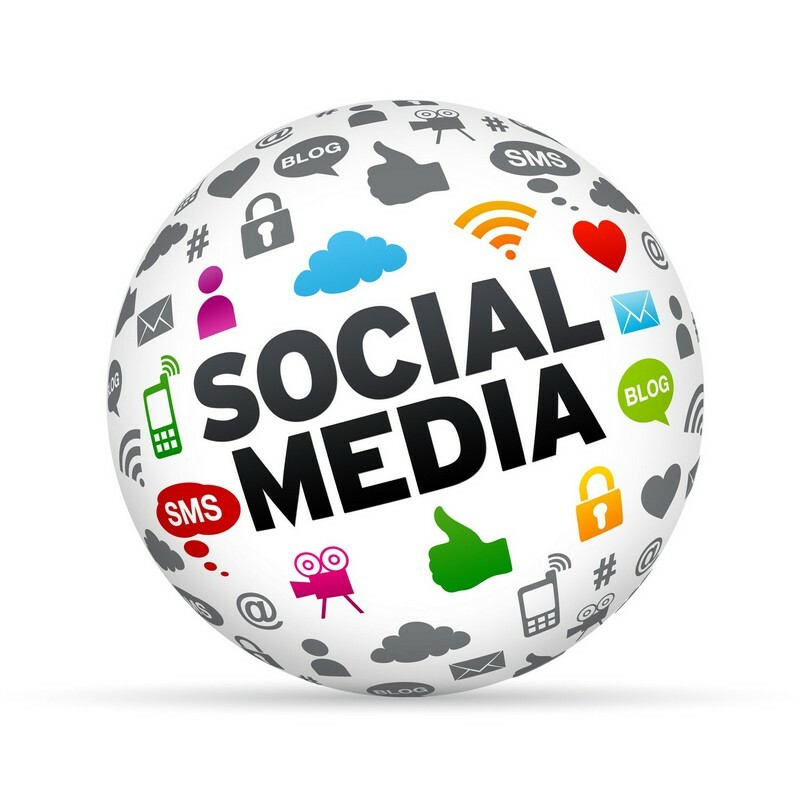 Tap or click now to learn more about social media management by Pegasus Ventures.